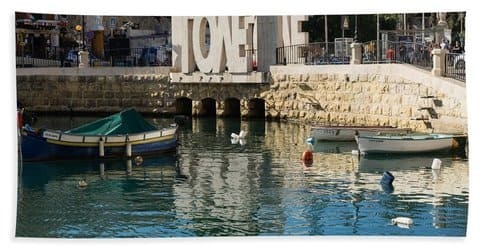 Whether you are in Malta for the weekend or for a full month, you must not miss a visit to St. Julian’s. This coastal community is the energy center of the island and it has something for everyone from fine dining restaurants to exotic nightclubs to high-fashion retail stores and even a strip of golden, sandy beach. St. Julian’s is perfect for relaxing strolls whether you choose to go on them in the afternoon or in the middle of the night. The area has a stupendous seaside promenade that gives spectacular views of the sea and the small Balluta Bay in the middle. Walking through St. Julian’s lets you experience the frenetic lifestyle of the locals by day and the buzzing party atmosphere by night. When the evening sets in and the waves crash on the rocky waterfront, you can see the entire area light up and set the scene for the excited crowds of partygoers. St. Julian’s may be a small community, but it has a rich history that you can discover simply by walking down its steep alleys and narrow streets. This area used to be the headquarters of fishermen before the 20th century. They would take shelter in the Balluta and Spinola bays when the weather was too tempestuous and the waters too rough to travel out into the sea. The small, peaceful coastal village started to expand at the beginning of the 20th century and it soon became a favorite tourist destination. The old fishermen huts were replaced by 5-star hotels, resorts, and shopping centers, and the small bays became parking marinas for yachts and fancy sailboats. Nevertheless, you can still experience the local charm by venturing on the streets of St. Julian's and meet some of the people living there. If you are looking to surprise your partner with a romantic dinner, there is no better place to go than in Balluta Bay. This area is packed with fine restaurants where you can enjoy delicious meals from the local or international cuisines. The charming setting of the Balluta Bay is entertained by the myriad of lights surrounding the small marina and the lovely promenade around it. If you want to take the perfect selfie with your significant other, you should do it in front of the LOVE monument right on the waterfront. The Dragonara Point is a small peninsula stretching out into the sea from St. Julian's. 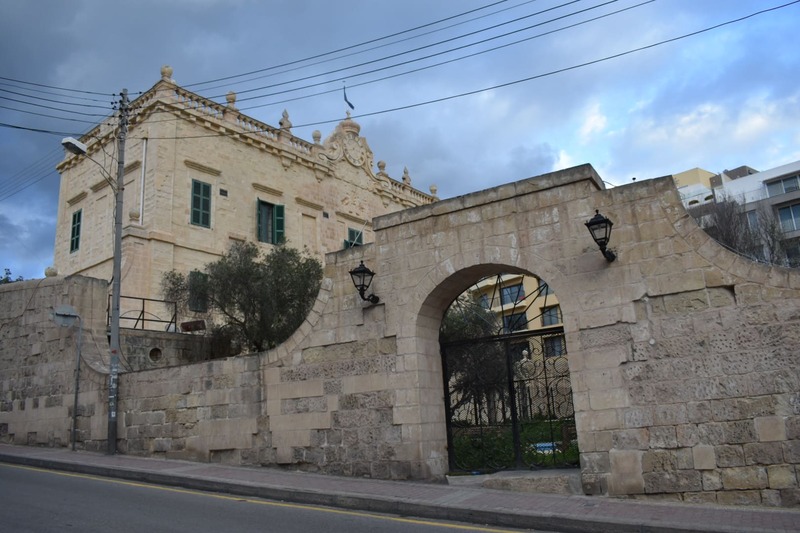 The place is home to the imposing Dragonara Palace that was built there in 1870. At first, it was merely a summer residence for a wealthy banker, but during The First World War it served as an officers' hospital, and in World War II it became a haven for the refugees running away from continental Europe. Since 1964 the palace has been hosting the most popular casino in Malta. If you are feeling lucky, you should go there for a visit and tempt fortune at one of the exciting house games. However, if you win, you should keep an eye out on the legendary dragon that folk tales say it's living in the area, and from which the peninsula allegedly takes its name. The fierce beast might ask you for a share of the spoils. 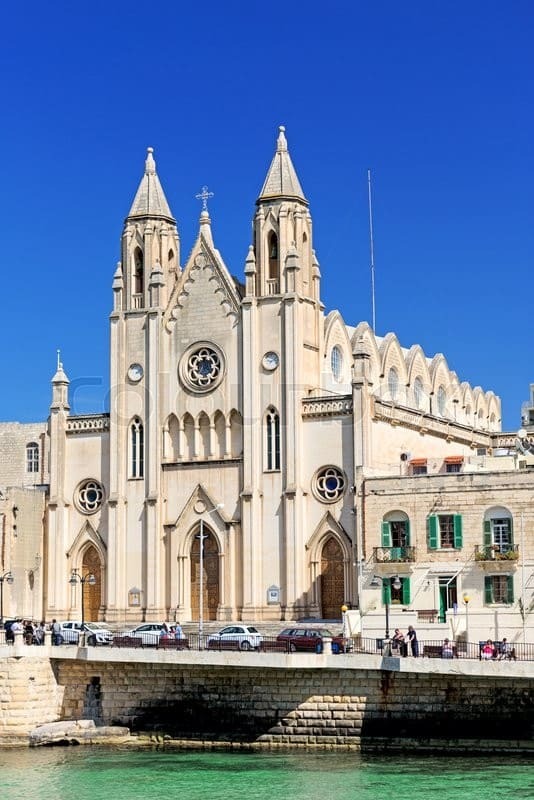 One of the earliest Christian settlements in Malta is the Old Parish Church in St. Julian’s. Some accounts consider its establishment in 1580 and dedicated around the same time to St. Julian, who would later become the patron of the small village and give its name to the present-day town. You can visit the Old Parish Church and admire its impressive architecture as you attend the weekly mass. The church is also a focal point of the spectacular St. Julian’s Feast, which takes place here every year in the last Sunday of August. The Portomaso Business Tower is a modern construction in St. Julian’s and the tallest building in Malta, so far. Standing at almost 98 meters (320 feet) high, the tower is visible from many locations on the island, including the ancient capital of Mdina, which is located in its center. While the Portomaso Tower hosts several offices of local and international companies, you can still visit it and maybe do some shopping in the commercial area located on the first floor. The area surrounding the tower is packed with hotels, bars, restaurants, and a small marina. 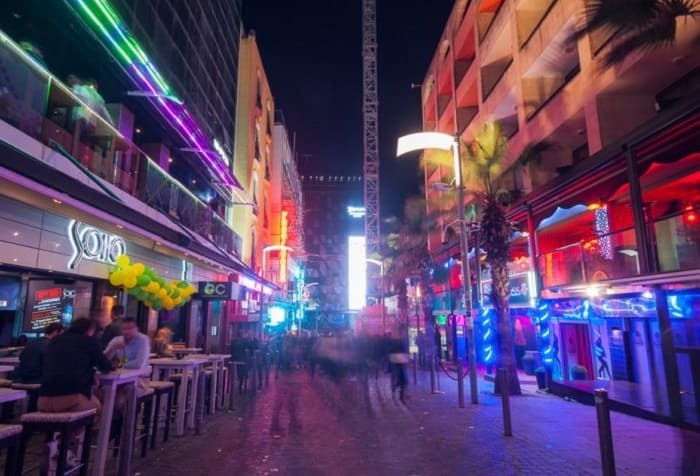 Just below the Portomaso Tower, you will find Paceville, which is the center of nightlife and entertainment in Malta. This area is at the northwestern extremity of St. Julian's and it is the place to go if you want to dance the night away surrounded by ecstatic locals, expats, and tourists. Paceville is home to nightclubs, bars, and fancy discotheques. After dinnertime, you will see immense crowds of partygoers flocking the area. Whether you are alone or with a group of friend, you should not miss this party district, which is less suited for families with children during the night. This gorgeous baroque construction dates back to the middle of the 17th century. It is an elegant masterpiece with a rich history that has served as a private residence, a military hospital and an art museum over the centuries. Nowadays, it is the home of the Parliamentary Assembly of the Mediterranean (PAM). Just in front of Paceville, you will find a small strip of golden sand called the Beach of St. George's Bay. You can relax here after a full day of wandering through St. Julian's or after a night of heavy partying if you can find a spot. Being the only sandy beach in the area, this location tends to fill up quite quickly with the tourists staying at the nearby hotels. If you are looking for a change of scenery, and you wish to live in Malta for a few years, then St. Julian’s is the perfect place for you. 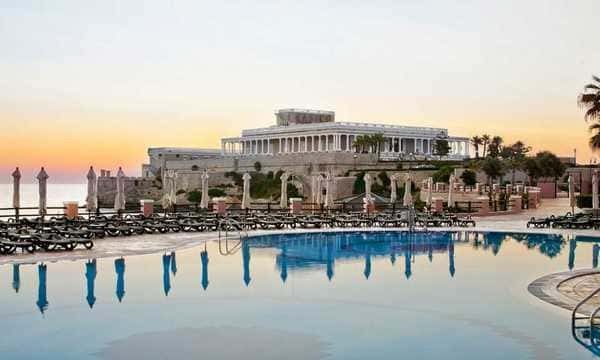 This area is excellently connected with the most important places on the island, and you can reach Valletta or the airport quickly and easily. St. Julian’s is an international hub for expats and travelers. People come here to discover Malta’s rich offering of entertainment, leisure and business opportunities. 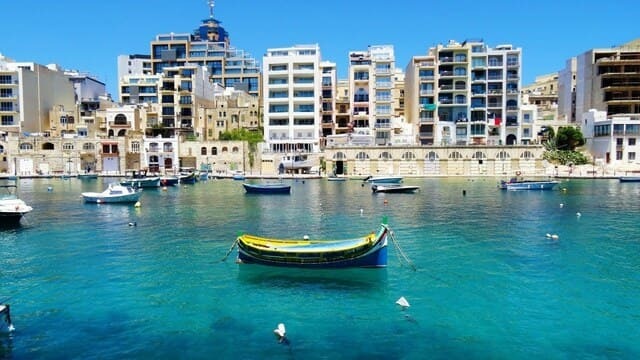 Living in this area will provide you with plenty of chances of making new friends, improving your skills and understanding Maltese culture better.